The company Service Best International BV was founded in 1954, as a wholesaler carrying accessories for automobiles, bikes and motorcycles which grew over the years into an international company which has thousands of customers around the world. A cleverly thought out product range with more than 10,000 products is supplied to wholesalers, retailers and do-it-yourself chains. 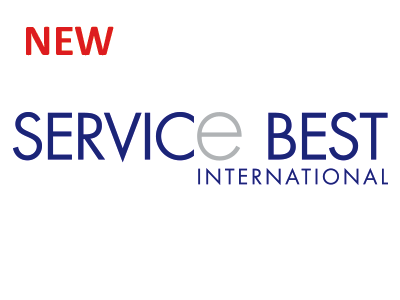 On the basis of this, Service Best International is a leading player on the market.